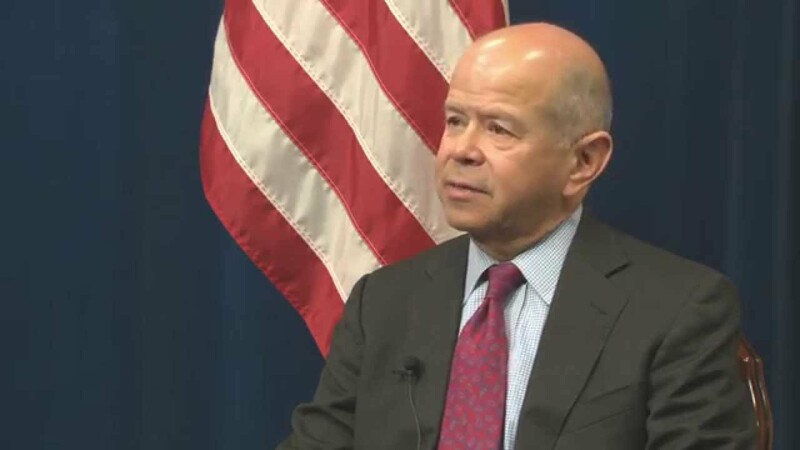 If you have the time and inclination, then this is a really interesting interview with Michael Huerta, Administrator of the Federal Aviation Administration. Senate committee leaders introduced a new bipartisan bill Wednesday that would accelerate the use of small commercial drones in the U.S, allowing some unmanned aircraft to fly at night and outside the line of sight of operators. The bill represents just one of many requirements for drones either considered or already in use under the authority of the Federal Aviation Administration, which is charged with maintaining the increasingly crowded skies. Some rules have been criticized, including the recent requirement for drone owners to register with the government, but FAA Administrator Michael Huerta tells Here & Now’s Jeremy Hobson that the administration prioritizes safety and is concentrating on keeping pace with the changing future of drones. Question: Do you think drone licenses are necessary? “For commercial activities, I think it is important that they have a commercial certificate of some sort. Now, we are not saying that is the same thing as a pilot’s license, because you don’t need to know the principles of how to fly an airplane. That’s not what you’re flying. But you do need to understand how you interact with other aircraft and what the rules of the air are. What we’re trying to do is come up with what are the actual requirements someone has to have in order to operate unmanned aircraft for commercial purposes. It’s comments like these that lead me to believe the drone operator license is much further out then the middle of this year (2016). This is the perfect opportunity for Huerta to share some details on this industry “hot button” concern, but instead he stays tight lipped. Another thing I found interesting, was the fact that man driving the future of drones in the United States, doesn’t even own a drone himself. Shouldn’t he, especially when he is considered by some to be one of the 8 Most Influential People in Drones? Question: Do you own a drone? “If we had that point of view of just banning the evolution of new technology, I think that we as a society would be nowhere near where we are today. In my mind, this demonstrates that Huerta is willing to accept and integrate new technology into the National Airspace System (under the guidance of the FAA, of course). 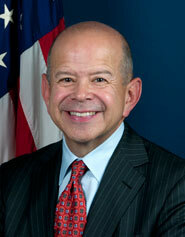 Michael Peter Huerta (born November 18, 1956) is the Administrator of the Federal Aviation Administration. He was confirmed as deputy Administrator on June 23, 2010, and became acting Administrator upon the resignation of Randy Babbitt on December 6, 2011. He was confirmed as Administrator on January 7, 2013. President Obama nominated Huerta as Deputy Administrator of the Federal Aviation Administration (FAA). On January 26, 2010, Huerta appeared before Congress for his confirmation hearing, but his Congressional confirmation was held up by Texas Senator John Cornyn over fighter drones patrolling the Mexico–United States border near Corpus Christi. Huerta waited over five months for his congressional confirmation; on June 23, 2010, he became Deputy Administrator of the FAA. Huerta became Acting Administrator of the FAA upon the resignation of Randy Babbitt on December 6, 2011. As Acting Administrator, Huerta helped oversee the operation of the National Airspace System and a $16 billion budget. On March 27, 2012, President Barack Obama formally nominated him to serve as the next permanent Administrator of the Federal Aviation Administration for a term of five years; the nomination was subsequently confirmed by the U.S. Senate on January 1, 2013. In December 2013, under Huerta’s supervision, the Federal Aviation Administration selected six public entities to develop unmanned aircraft systems (UAS) research and test sites around the country. In June 2014, Huerta was named one of 8 Most Influential People in Drones.